Jingjiang Kejiang Hoisting Equipment Manufacturing Co. Ltd, a specialized company of manufacturing various types of lifting equipments, is a joint-stock enterprise.With a registered capital of 85,000,000 RMB, our company is lies at the beautiful and rich three angle continent of the Long River. She is the neighbor of Jiangyin and Zhangjiagang, separated by the Long River, and also the neighbor of some developed big or middle cities such as Shanghai, Nanjing, Suzhou and Wuxi. The economy environment and geography situation is very best. Kejia Corporation can connect to the three angle continent of the Long River by ship, highway of Beijing to Shanghai, highway of Nanjing to Nantong, railway of Xinyi to Changxing, Jiangyin Bridge of the Long River which is the first of Asia and thirst of world tilted-draw-rope bridge. Our company covers an area of 20,000 square meters and building area of 10,000 sq. m.
Our products at present are port portal cranes, port fixed and slewing cranes, floating cranes, grab ship unloaders, quayside container cranes, ship loaders and grabs, etc. 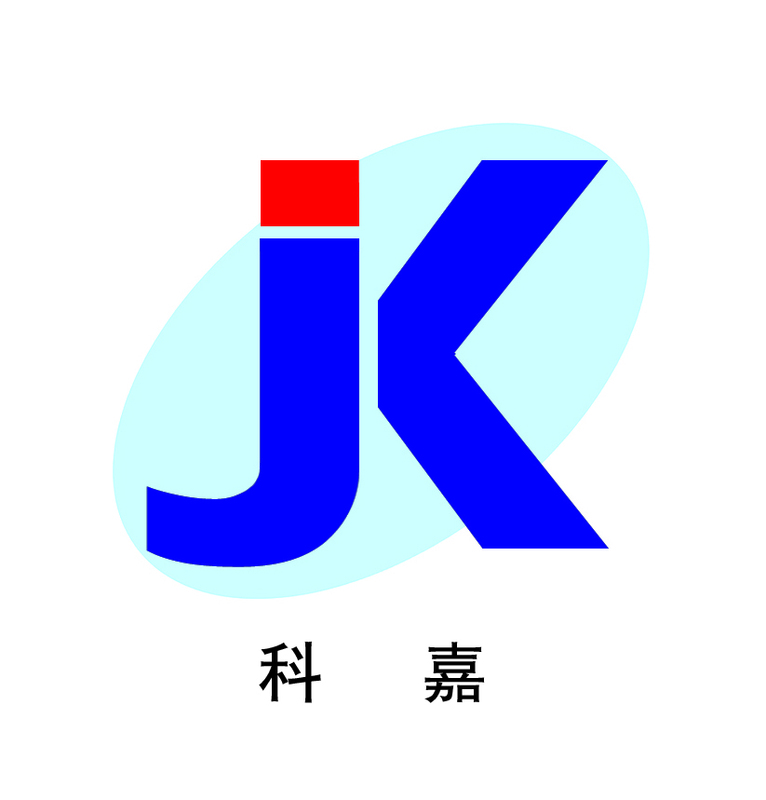 The numerous types and different specifications of our products are all trademark standard with Brand “KEJIA”. Our company has scientific management system, rich technical power, advanced technics and efficient and high technology equipments. The steel structure all adopt ZX5 series silicon controlled rectifier (scr) automatic submerged arc welding. Our test facilities are equipped, and we use computer technology to develop new products widely. Human-oriented, enterprise development through science and technology, delight Customers and joint development.Our eternal pursuing goal ：To offer top-class products, and provide satisfactory service”. Nothing but satisfying customers’ need can promote enterprise’s development. Human-oriented, enterprise development through science and technology, delight Customers and joint development.